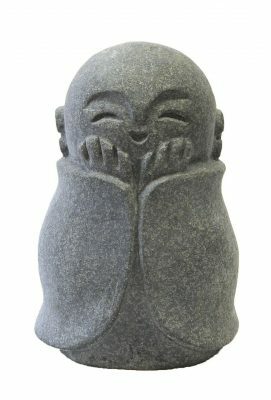 Are you inspired to design your home using Japanese home decor? 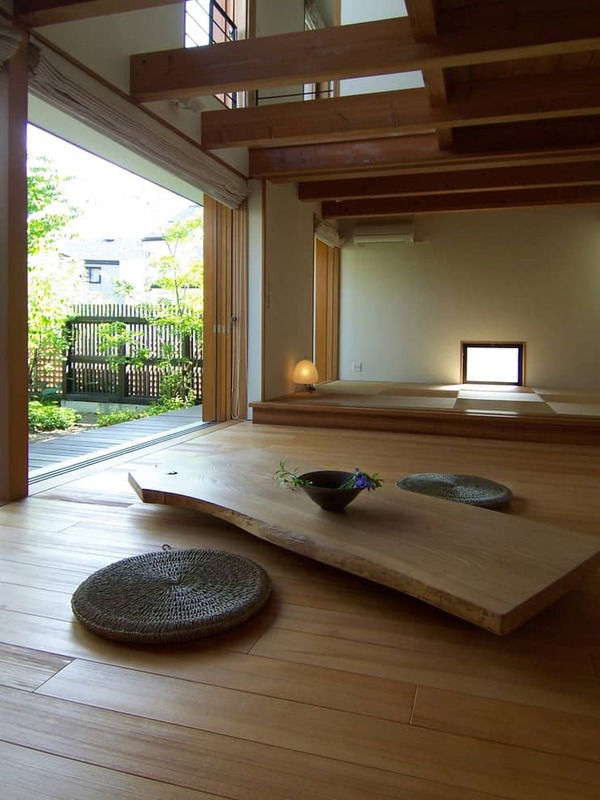 There are a few words to describe Japanese decor and those are simple, minimalistic, and natural. 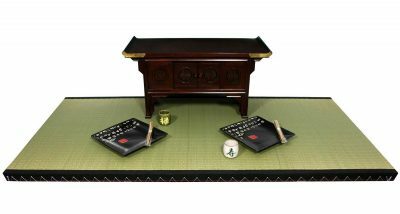 If you were to visit a regular home in Japan, you would find that there is style in the simplest home decor and room design. 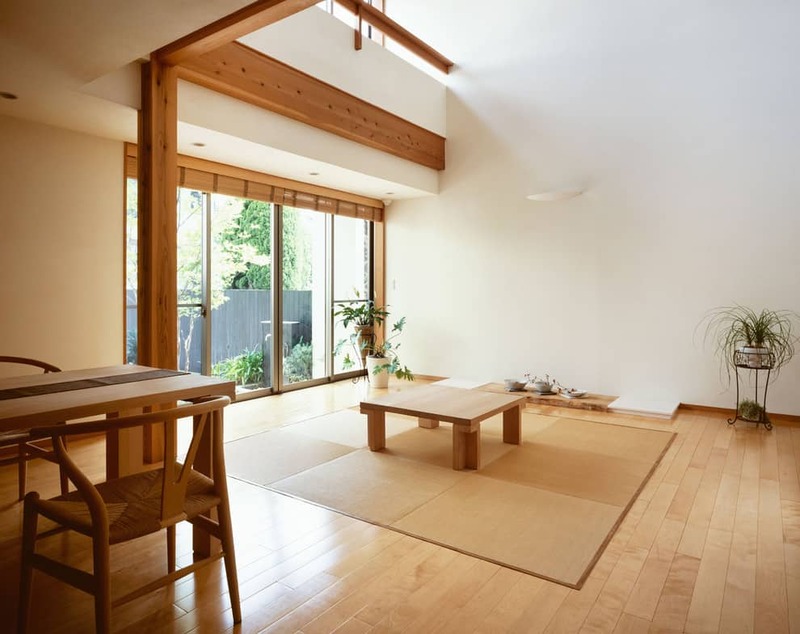 Most homes in Japan are small and so every square foot of space is used in the most efficient manner. 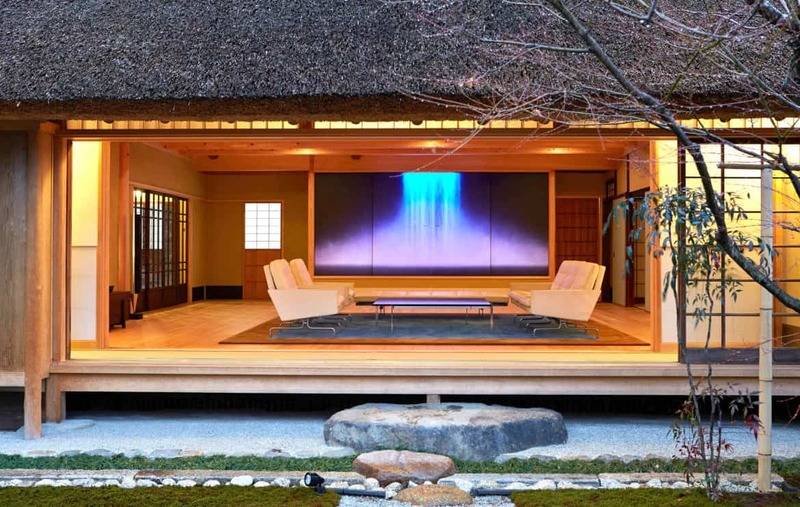 Here are some great home decor tips inspired by a traditional Japanese home. 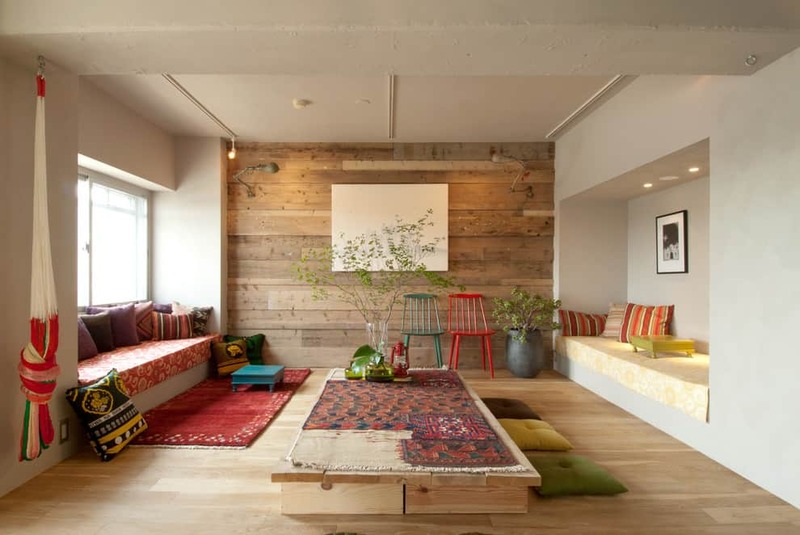 The absence of actual furniture pieces is obvious in a Japanese home. Replace a sofa and seats is a very low table and pillow cases or small ottomans. A low table is where the homeowners and guests will gather and talk. This table is usually in the middle of the room. 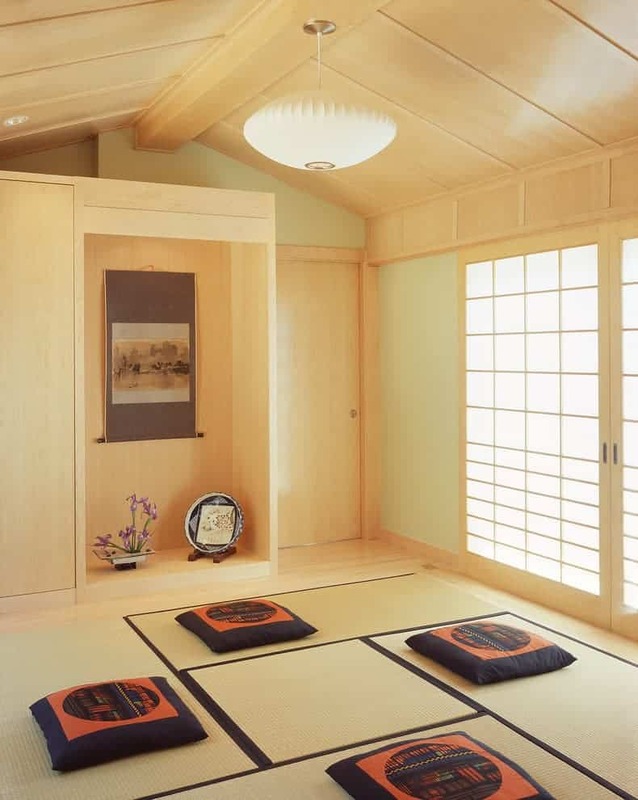 Traditional Japanese decor includes the use of handmade art along the walls that separate the room. In traditional homes, walls can be made of paper, and they slide from left to right to open or close a room. Paper walls can be plain or can hold precious art. 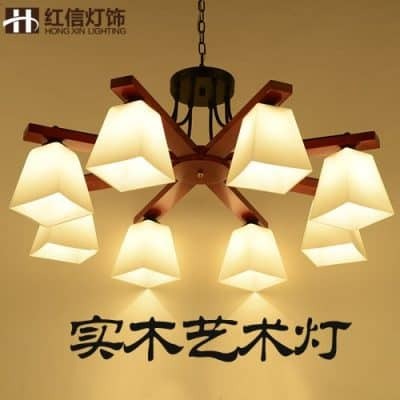 Low lying lamps are used as lighting in Japanese home decor. 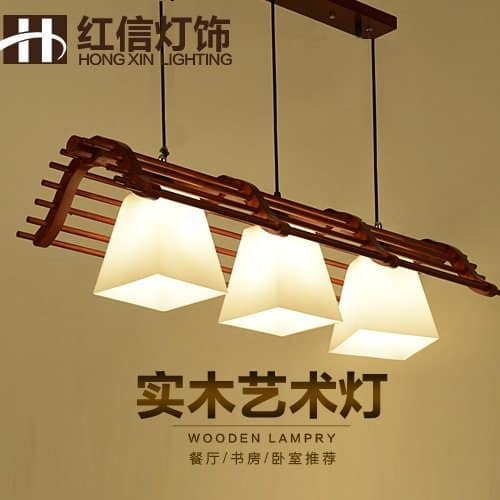 Simple lamps made of paper and wire are placed in the middle of the room or in the corners of the room. A huge area rug is in the middle of the room where the low table is. There is little to no shelving systems used in most Japanese homes. If you need shelving, then it could be contemporary pieces or modern pieces made of metal or wood. 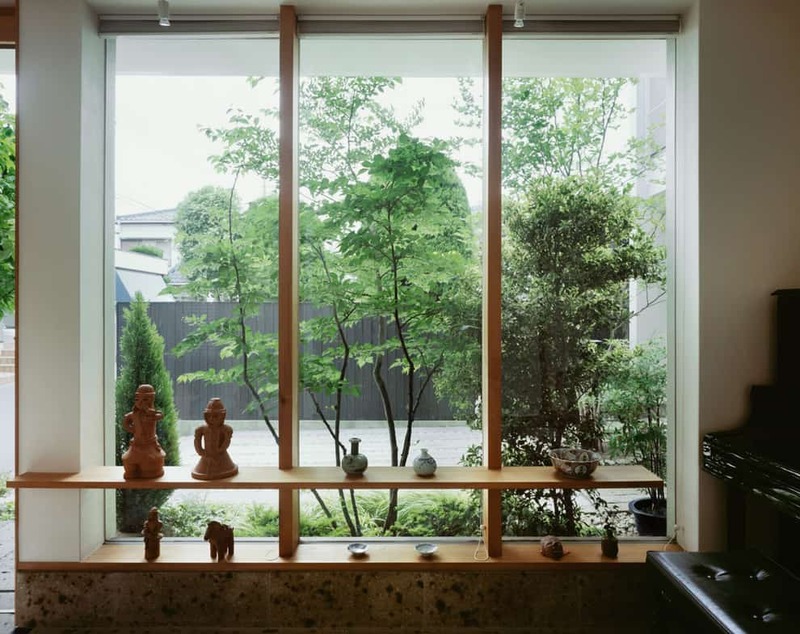 Japanese homes are known for natural decorations and the most natural is bringing outdoor plants in. A medium-sized vase filled with different kinds of colorful flowers can be placed as a table centerpiece. A bowl of fruit, books, and candles could also work as a proper centerpiece as well. 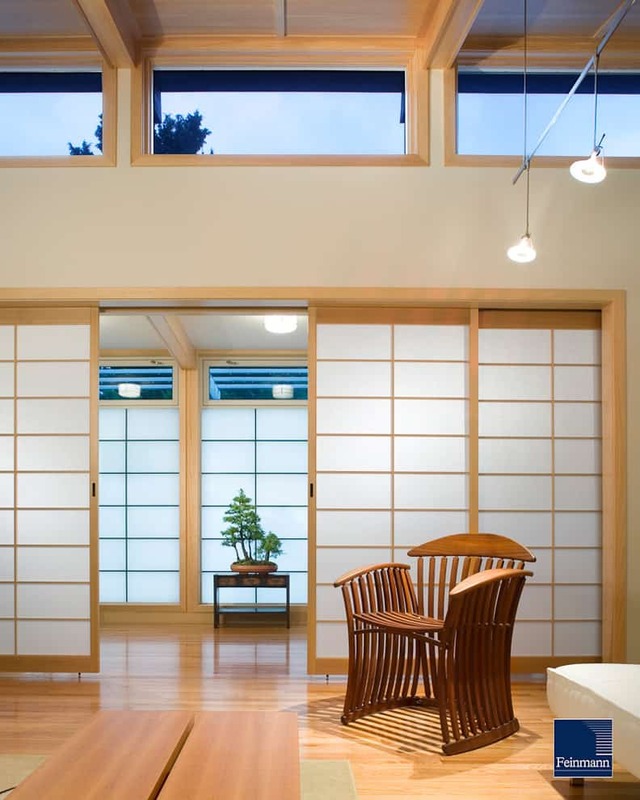 You need to make a few adjustments if you wish to create a Japanese inspired interior design. First, you should think of creative storage spaces such as wall storage systems as well as making updates to your flooring and walls. 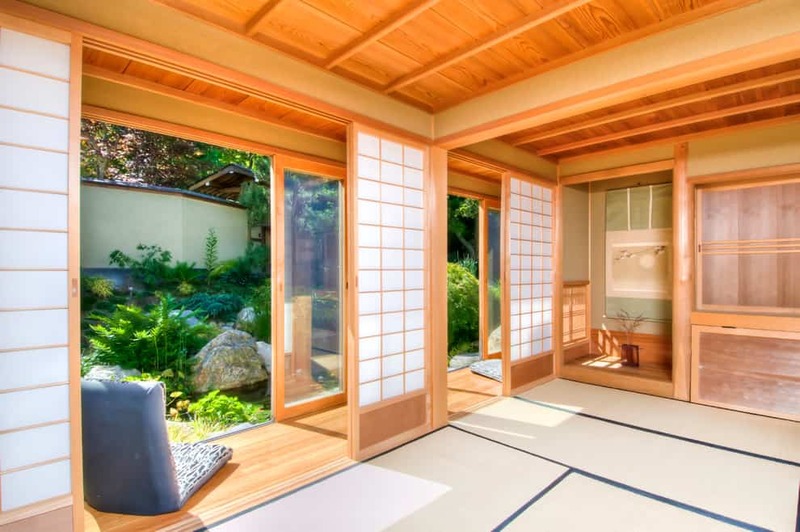 Japanese homes are usually made of wood. 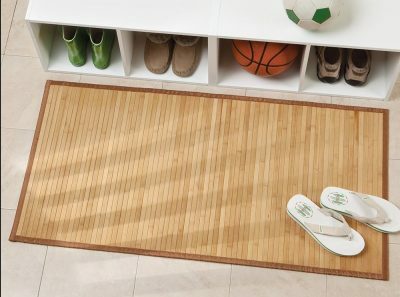 Flooring is made of beautiful planks of hardwood. 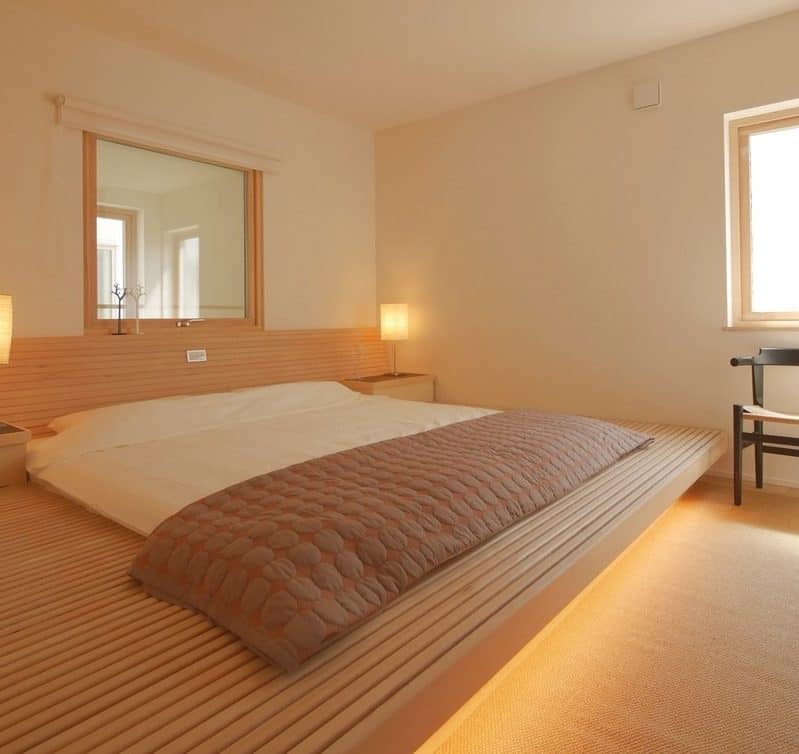 The walls are made from lighter pieces of wood. 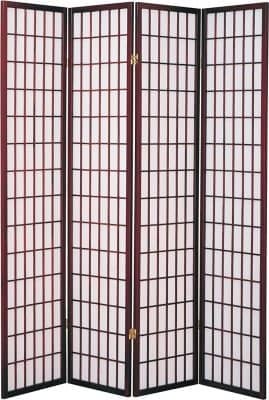 But if you do not want to make these complicated changes in your home, you may use decorative pieces instead.